The Holy Spirit grows people so they can work from a rested place. We’re prone to unbelief. Doubting God is in charge and that He’ll care for the needs of life can lead to overwork, lack of sleep, and a non-capacity for others. This is why we need Sabbath—we are unbelievers, plain and simple. In his new book, Gospel Fluency, Jeff Vanderstelt unpacks what it means to be an unbeliever. “When I say we are all unbelievers, I mean we still have places in our lives where we don’t believe God. There are spaces where we don’t trust his word and don’t believe that what he accomplished in Jesus Christ is enough to deal with our past or what we are facing in this moment or the next. We don’t believe his word is true or his work is sufficient. We don’t believe. 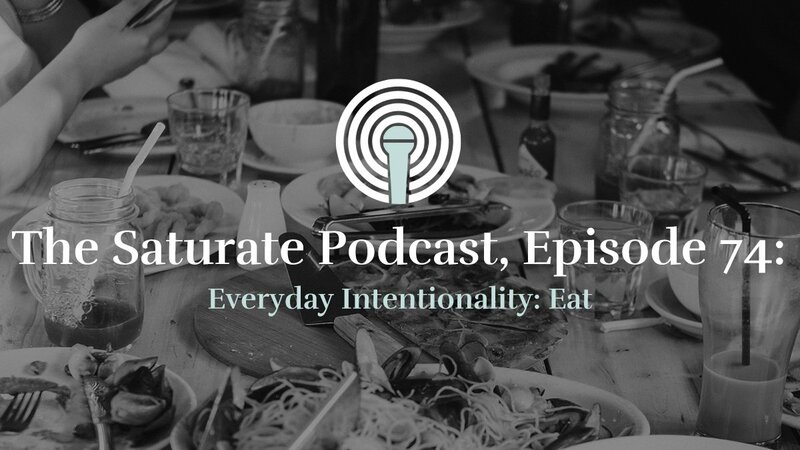 We are unbelievers. . . . God is intent on making everything about Jesus because it is through him that all things came into existence and it is in him that they are sustained” (Eph. 1:22–23; Col. 1:15–20, pp. 19–21). 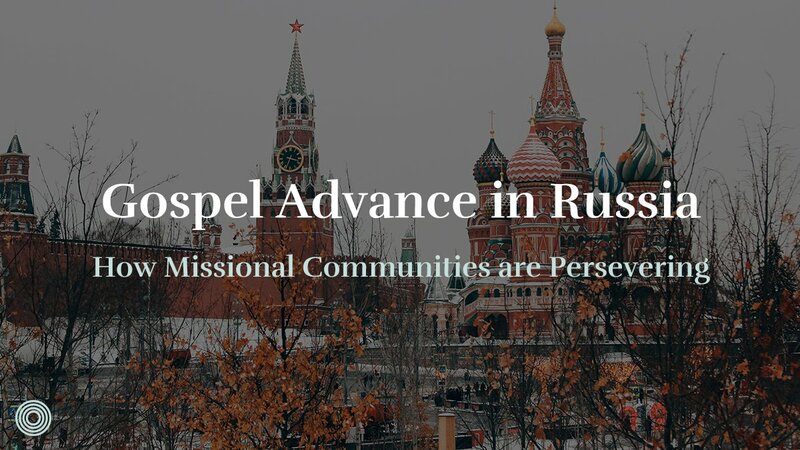 When you’re in a community on mission, moving slow can lead to self-criticism. The feeling that you’re not doing enough or that people “just don’t care” can be discouraging. But what if slow movement was an “unforced rhythm of grace” that God designed to be embraced? (Matt. 11:28–30 MSG). It’s hard to believe this in a culture that’s always pushing us to produce more. Yet, in God’s way, we learn why rest is possible. Genesis 2:2–3 shows a picture of a God who rests. It wasn’t because He was tired; Psalm 121:4 tells us God never sleeps or slumbers. No, God rested because “His works were finished from the foundation of the world” (Heb. 4:3). The implications of this are enormous. 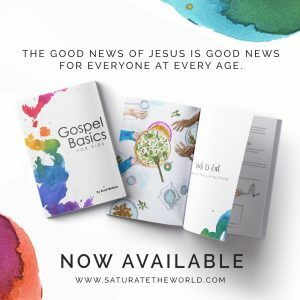 Could it be that God never intended for Sabbath to end? The created world was like a house. When it was built, God went in, sat down, and said, “Join me, move about freely, and enjoy what I’ve done for you.” Problem was, our first parents didn’t go in and sit down. Instead, they (and everyone after them) rebelled and didn’t trust in His work. 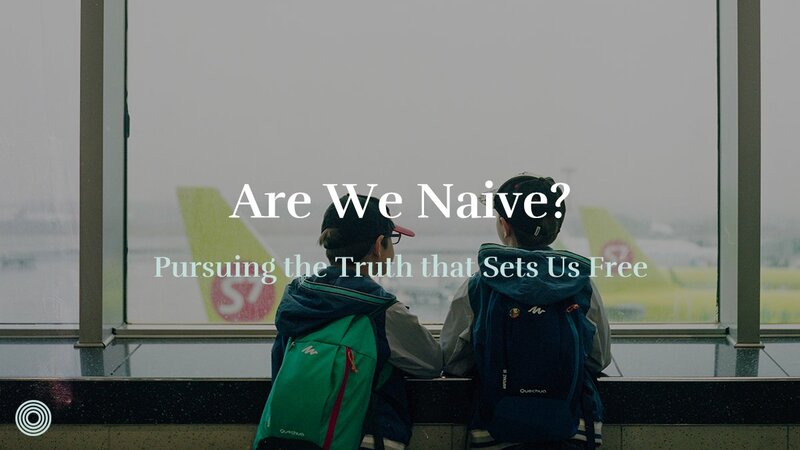 Hebrews 3:7–19 shares why—because “of unbelief” (vs. 18–19). Yet, with the coming of Christ, we see something amazing. We see one who could stand in the face of temptation, saying, “I only live by the words of God” (Matt. 4:4). When tempted to overwork, He could say, “Let’s go somewhere else. . . .” (Mark 1:38). In the middle of a storm in a sinking boat, He could sleep peacefully when everyone else feared drowning (Matt. 8:26). How could He do this? He was the only one who ever trusted perfectly in His Father’s care. This was why He could say on the cross, “It is finished” (John 19:30). Now, because of Christ’s work on our behalf, we can enter in to a new kind of rest “today” (Heb. 4:7). I’ve come to see that the Holy Spirit grows people so they can work from a rested place. Yet, because of unbelief, we need a space in time to recalibrate. How can you hear anything if you don’t stop to listen? This applies to our relationship with God and others. We can’t hear words of truth or the cries of those around if we don’t make the space for it. I was raised a Sabbatarian. From Friday sundown to Saturday, we took time off to worship, share a meal, and be together. It’s a rhythm that’s stayed with me into my adult years, and I’m thankful for it. I’ve often wondered how the world would benefit if this was a regular practice? In his book Sabbath as Resistance, Walter Brueggemann writes “such faithful practice of work stoppage is an act of resistance. It declares in bodily ways that we will not participate in the anxiety system that pervades our social environment. We will not be defined by busyness and by acquisitiveness and by pursuit of more, in either our economics or our personal relations or anywhere in our lives. Because our life does not consist in commodity” (pp. 31–32). Brueggemann writes later that, “Sabbath is not simply a pause. It is an occasion for reimagining all of social life away from coercion and competition to compassionate solidarity . . . it is an invitation to receptivity, and acknowledgement that what is needed is given and need not be seized” (p. 45). About this time last year, I experienced a mental fracture unlike anything I’d ever encountered. After six months of caring for my dying mother, my body revolted and sent signals that it couldn’t carry on the same. We invited our church to pray with us about what to do. Unanimously, they affirmed we needed to enter a rest season. The lessons of this time have been profound. Perhaps the biggest one—if you don’t regularly take time to rest, to be with others and with God, it’ll catch up with you. 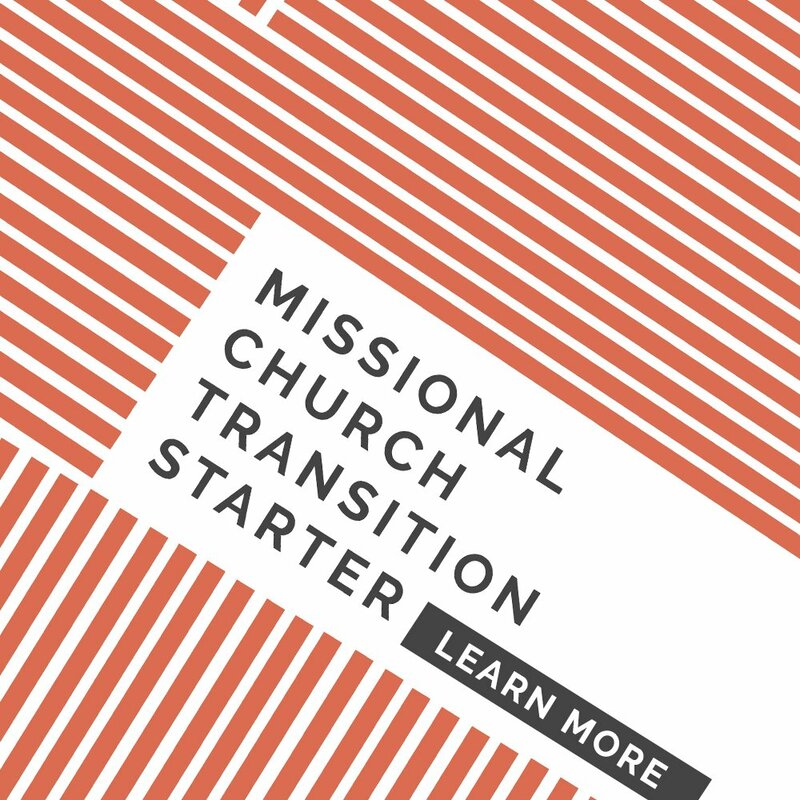 The life cycle of a missional community is the same. If you don’t take time to rest, individually and corporately, things will eventually shut down. Have you made this space lately? “Everything is more dangerous at high speed,” writes Wayne Muller. “In our passionate rush . . . , we miss things that are sacred, subtle, and important” (Sabbath, pp. 159–162). What are the ways you rest? 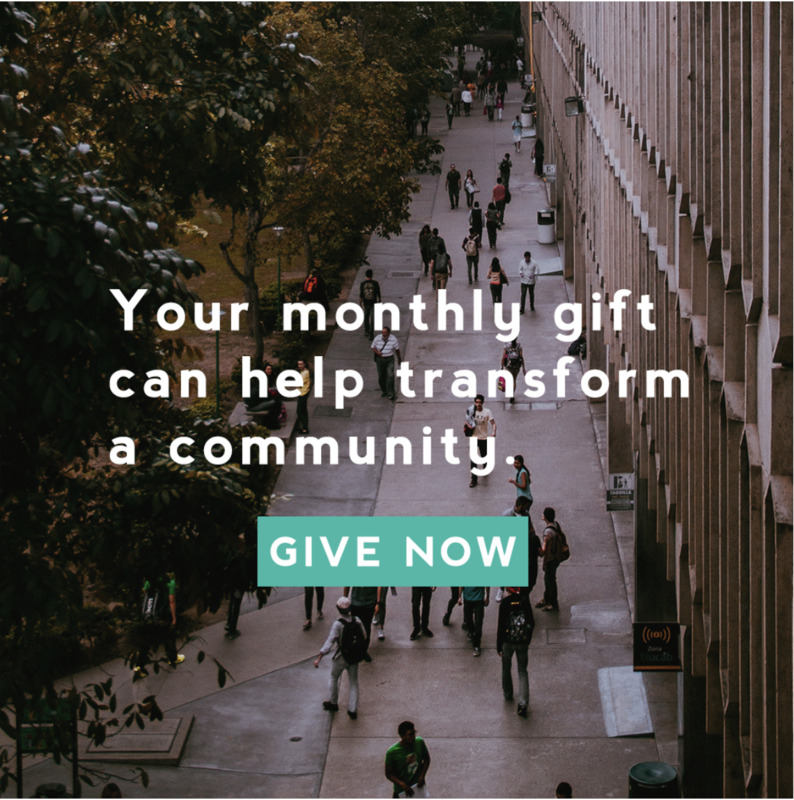 How have you practiced this in the life of your missional community? We’d love to hear your stories. In my last blog, I shared the story of an entrepreneur who had not one, but seven days off a week—and he still wasn’t a rested person. My point was, a day off isn’t the ultimate answer to a rested heart—but taking a day off facilitates time with the only One who did rest perfectly. 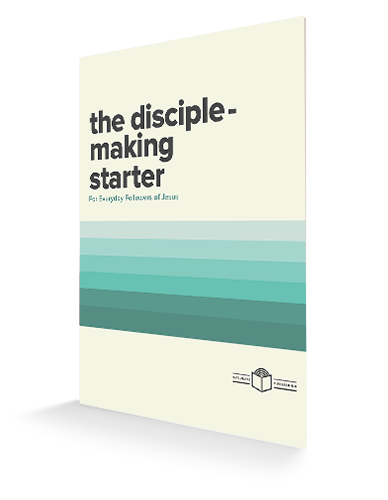 If God’s mission is to change human hearts, then the discipleship life and the life of a missional community is about obedience to that mission (Jer. 31:31–34). The root word of obedience in Latin comes from the root word “to hear.” Knowing this, we see then how space to listen to God and others is essential. 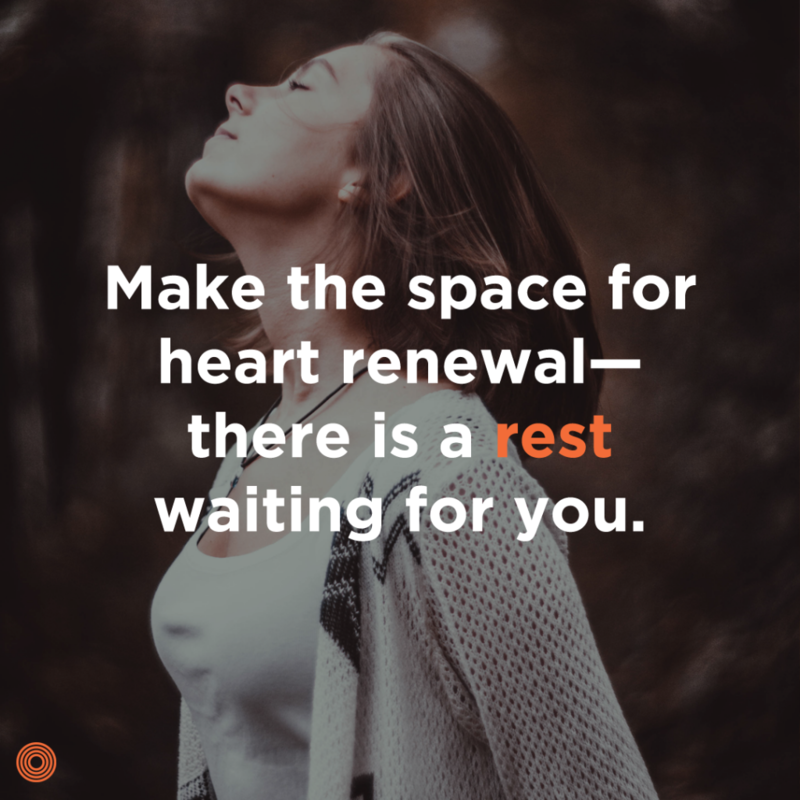 Make the space for heart renewal—there is a rest waiting for you. Hear the words of Jesus, “Come to me, all who labor and are heavy laden, and I will give you rest” (Matt. 11:28). 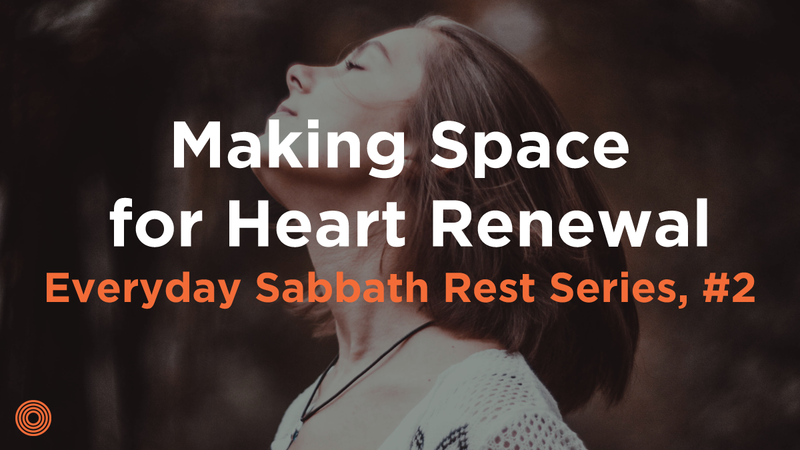 When was the last time you made space for heart renewal?